PAYROLL ACCURACY: IT’S THE LAW! Home / PAYROLL ACCURACY: IT’S THE LAW! A previous report by the Fair Work Ombudsman found about half of all restaurants and cafes audited did not pay legal rates, according to the Sydney Morning Herald. In some cases, this is intentional. In other cases, it simply comes down to administrative errors which could easily be solved with a relatively small investment in payroll software. The cost of getting it wrong, either by error or deliberately, can be significant. In November last year, the Fair Work Ombudsman fined a WA café and delicatessen owner more than $150,000 for underpayment breaches. “I didn’t know!” is not an excuse that will meet with much sympathy. “The wealth of free advice and educational material on our website – including in 30 different languages – and availability of our small business helpline means there is no excuse for mistakes,” said Acting Fair Work Ombudsman Kristen Hannah. So every business needs to “get it right” the first time – and every time. WageLoch is an industry leader when it comes to applying current Award information to its system. This can be seen from the many household names – such as Nandos, Amcal, IGA, Cibo, Silk Laser and Mitre 10 – that use our software. It gives organisations such as these the peace of mind that they will achieve total accuracy that only comes from using a time and attendance, and rostering solution that automatically applies Award rules and pay rates. 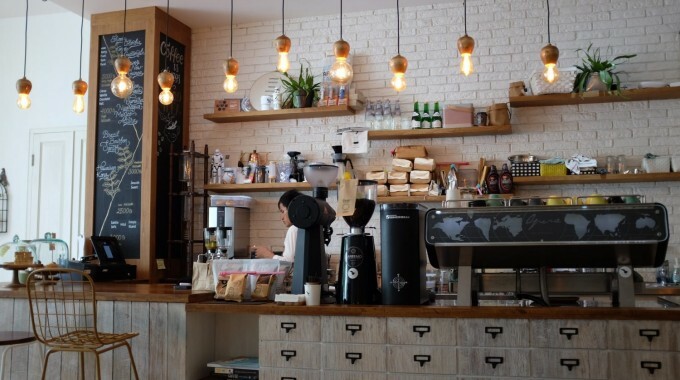 These solutions are also accessible and beneficial for smaller organisations and chains and single site businesses, such as Bracegirdles, Nonna’s Bakery, the Saracens Head Hotel , Indooroopilly Montessori Children’s House and the St Peters Bakehouse & Coffee Shop. The WageLoch system applies Award rules and pay rates according to your organisation’s specifications. This is not just valuable at the end of the process, when calculating what staff should be paid. This data can also be used in the planning stages when rostering options are being explored. You can view shift and roster costs instantly as you draw up a roster, as well as your timesheet calculations, before it is sent to payroll.